Here is some Modern Soul for you! 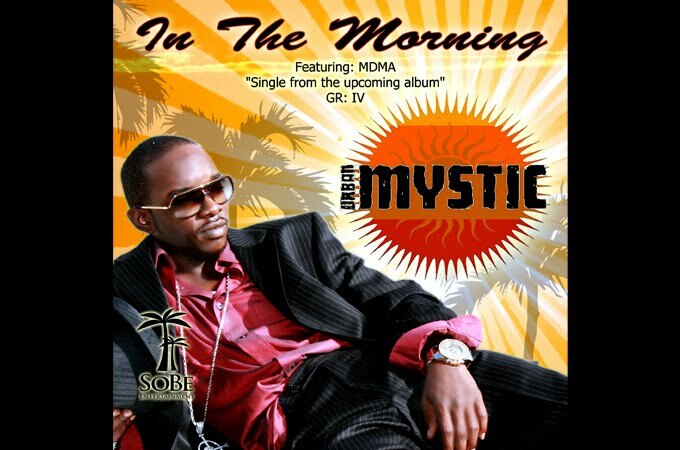 Urban Mystic an extremely talented vocalist and he's also extremely underrated. His voice reminds you of a Bobby Womack or Teddy Pendergrass. Here is one of my favorite songs from Urban Mystic "I Refuse"